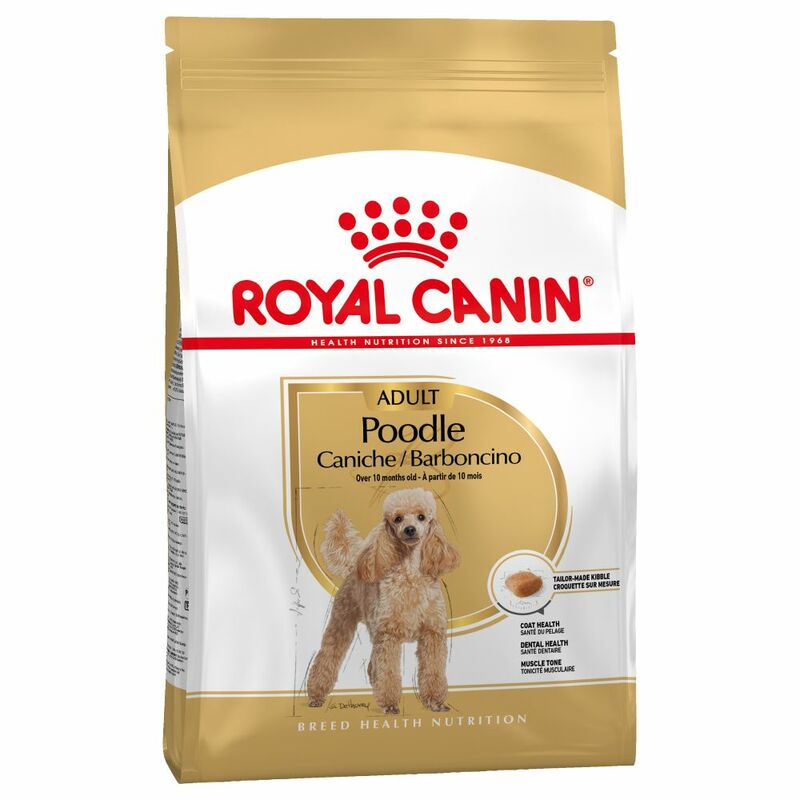 Royal canin poodle is specially formulated to provide adult poodles with all the nutrients they require for a healthy life. 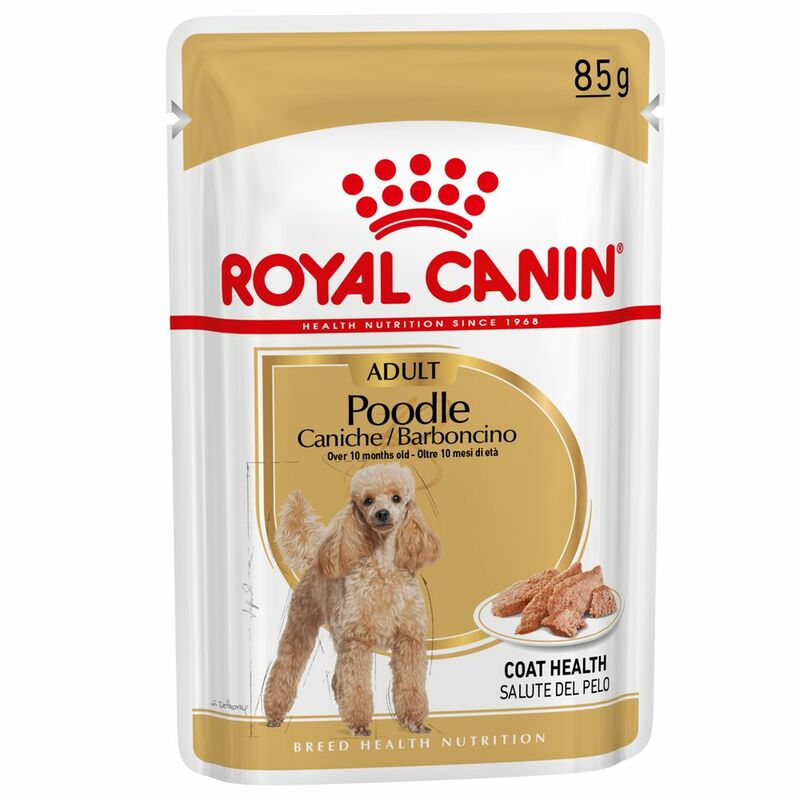 Designed for poodles from the age of 10 months. A healthy skin and soft curly coat are maintained through the combination of omega 3 and omega 6 fatty acids with borage oil while eye health is managed by the inclusion of special antioxidants. 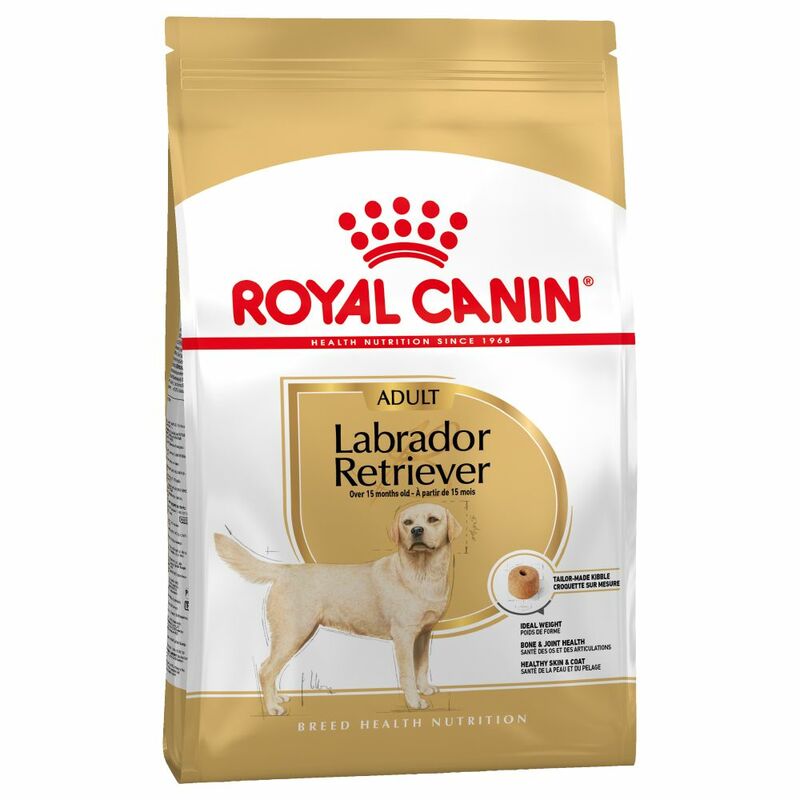 The kibble texture and formulation are also designed to help improve and maintain oral health.